WICC is creating a network that allows current WICC members to reach out to alumni to ask for advice on academic, social and professional issues. Should you choose to participate in this network, we would ask your permission before putting any WICC members with interests similar to yours in contact with you. 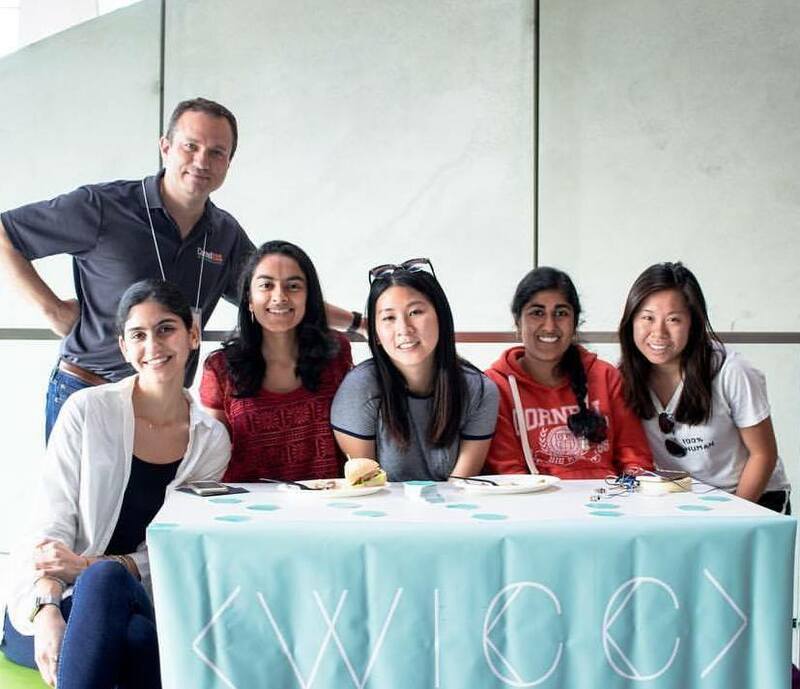 You don't have to have been in WICC during your time at Cornell or even strictly a CS major to participate. 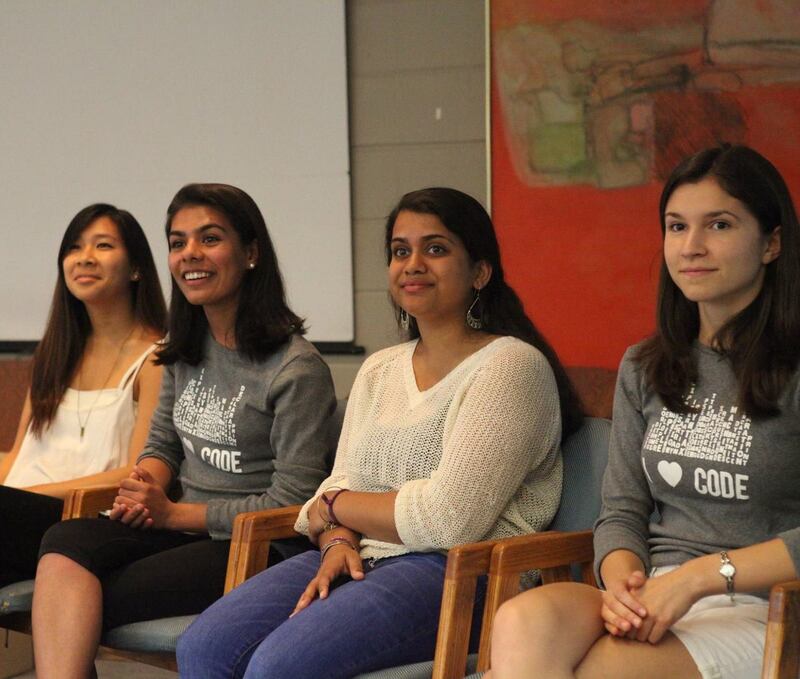 WICC would truly appreciate your participation in this program and we welcome anyone who wishes to create an even wider support network for women in computer science and women considering joining our community. WICC is currently working with alumni in our network to host virtual sessions with current students in a discussion and Q&A setting. This allows students to ask alumni for advice or questions about possible opportunities after graduation. This event is primarily intended for upperclassman students as they can benefit more from contact with Alumni than underclassman. WICC participates in the CIS Homecoming Lunch and Open House, which allows alumni to come talk to current CIS students and WICC members. 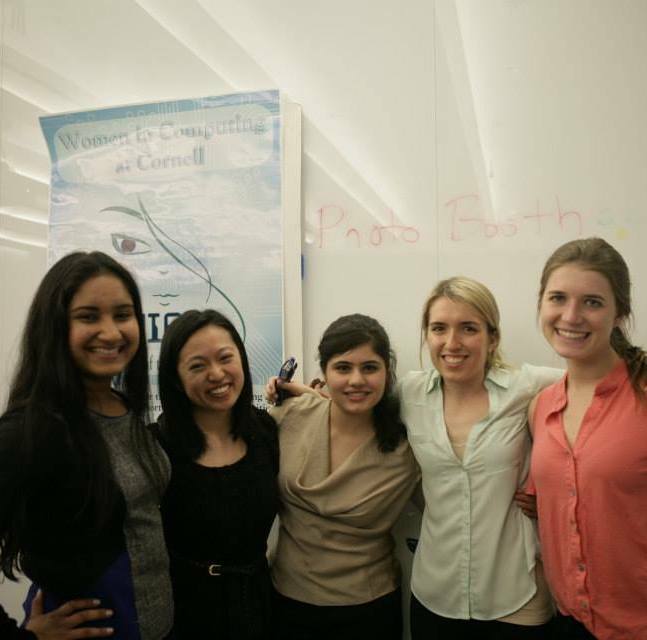 WICC is also working to host Alumni Talks with them when they visit Cornell. 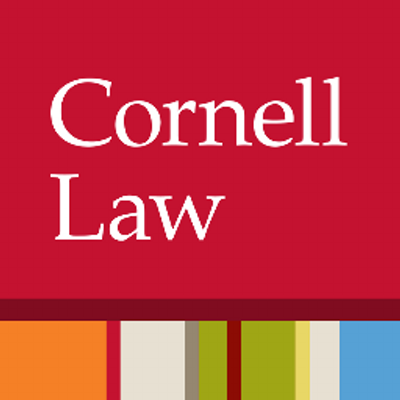 Alumni are welcome to talk about their experiences at Cornell and beyond and provide advice and perspective to students. 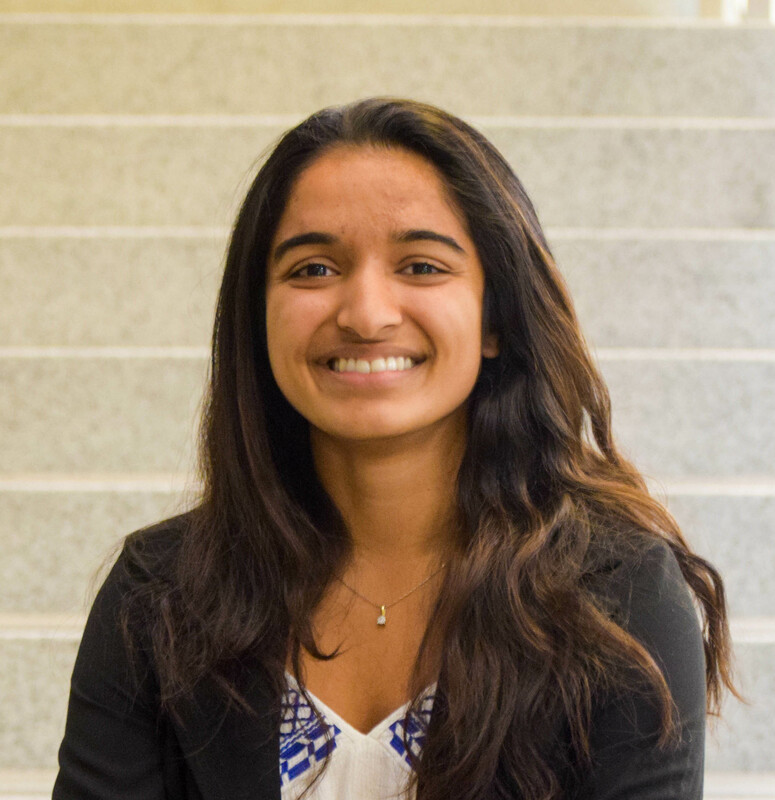 "If there's one person who first made me feel involved, integrated and comfortable in the CIS community at Cornell, it would be Harini. 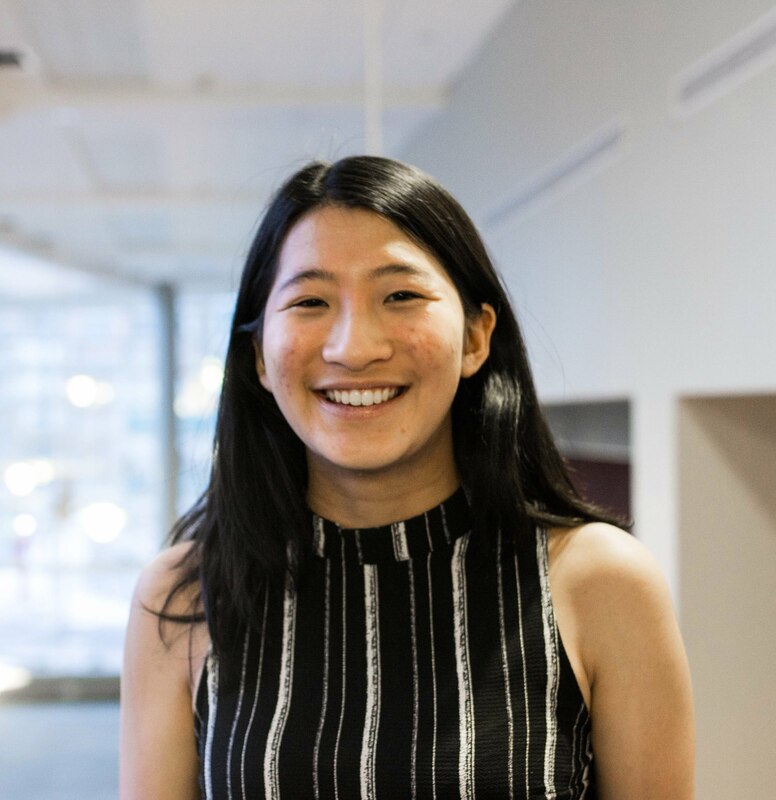 Being her friend and mentee from when I was a freshman showed me that incredibly successful and humble upperclassmen also had their own confusions and struggles along the way, and that it was in-fact completely normal. Not to mention she was always willing to grab a meal, have fun conversations, and be there for me when I needed it." Would you like to be involved as an alumna? Fill out the form below and we will get back to you about all of the exciting opportunities we have waiting for you!